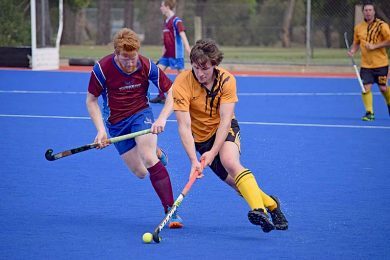 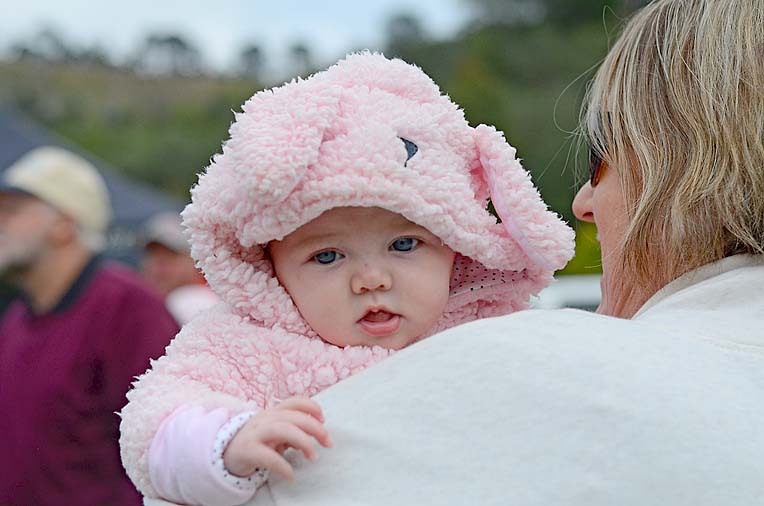 A PINK army gathered at the Valley Lake on Sunday for the Mother’s Day Classic. 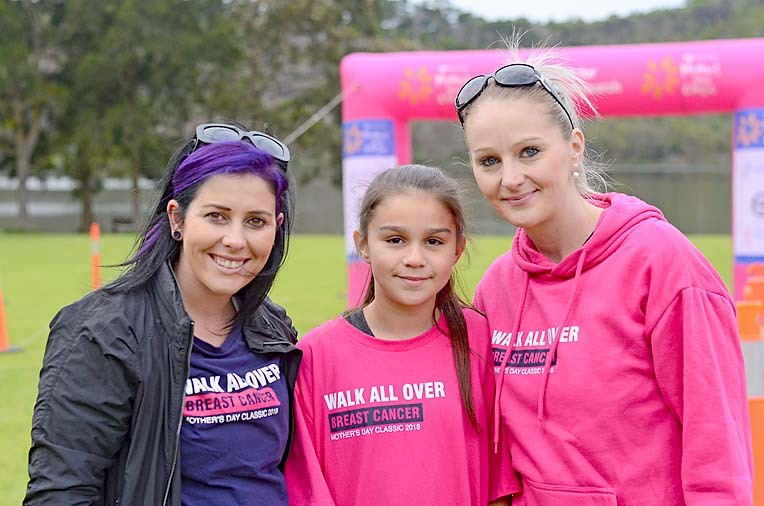 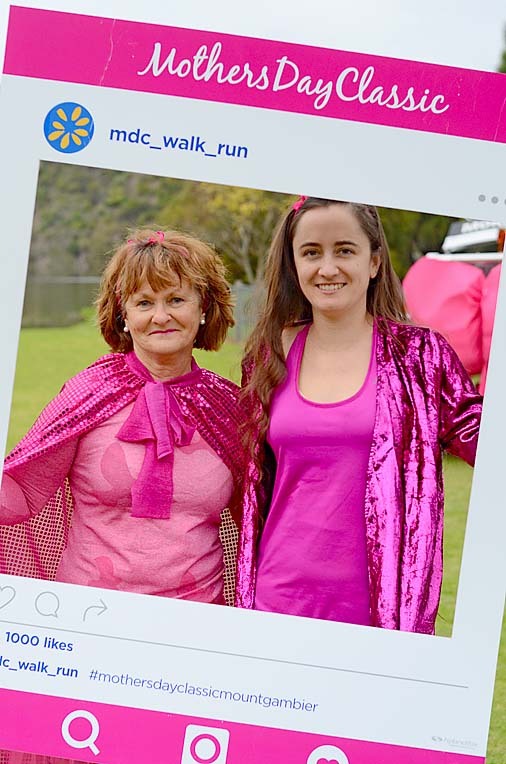 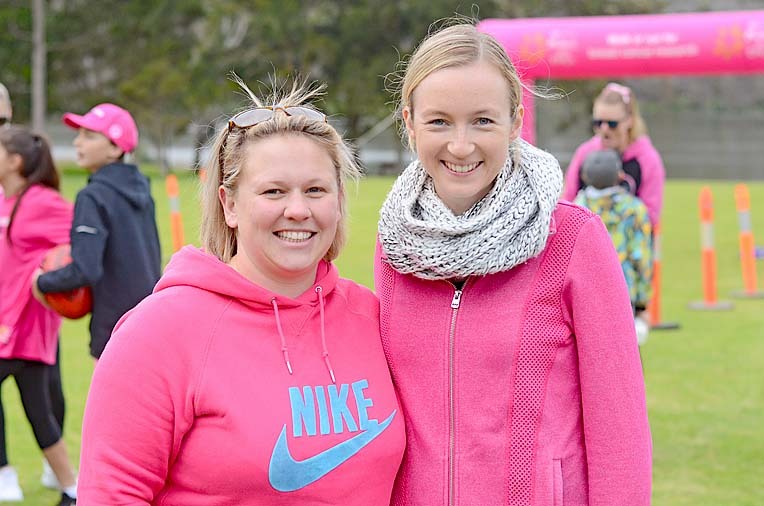 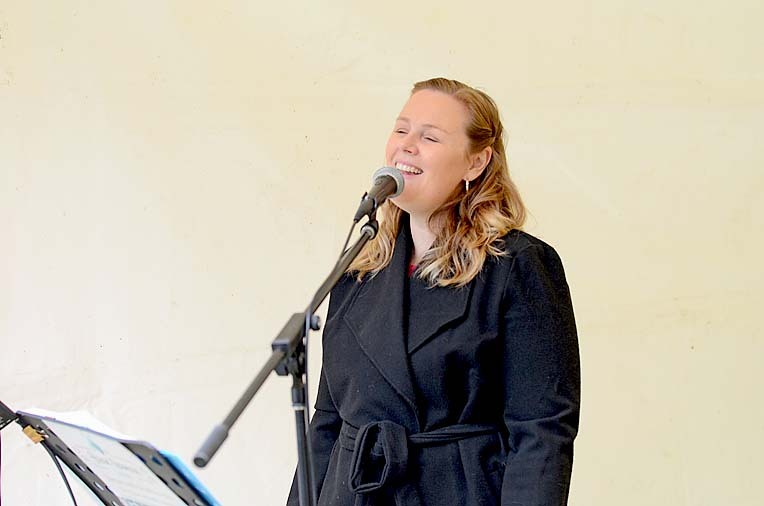 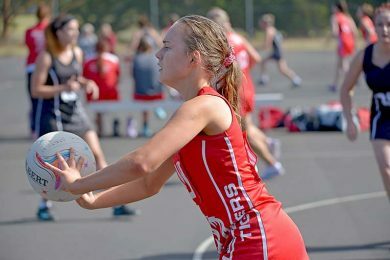 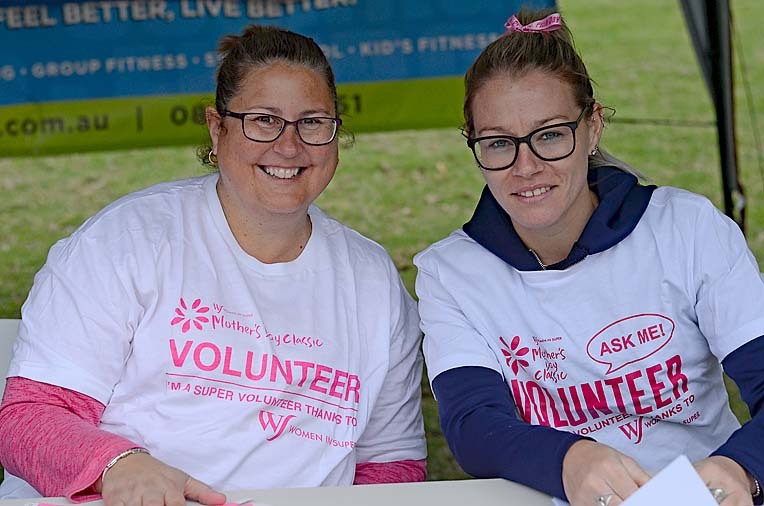 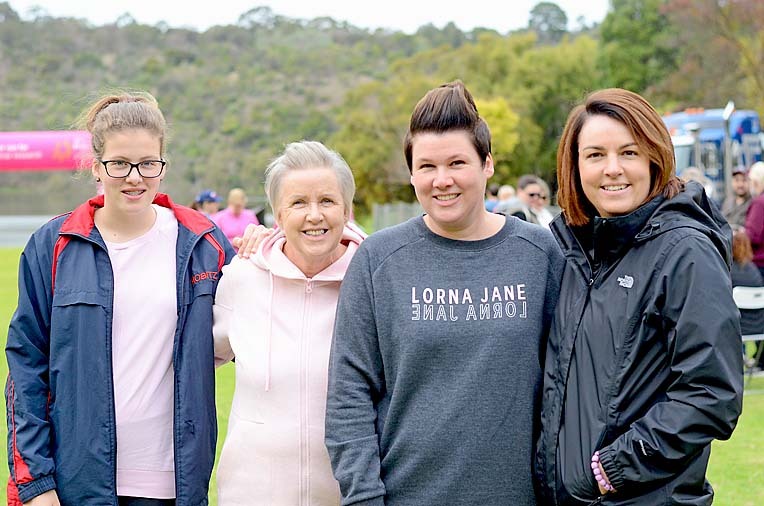 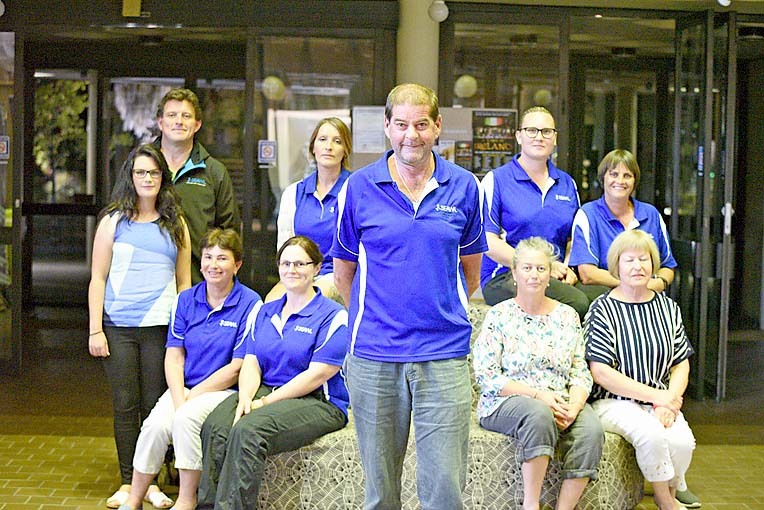 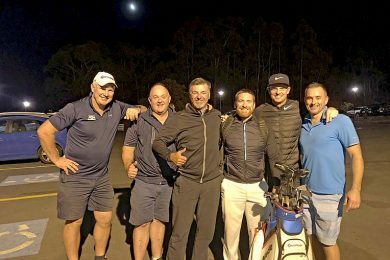 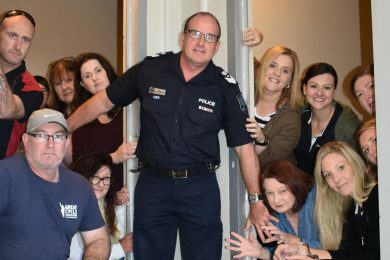 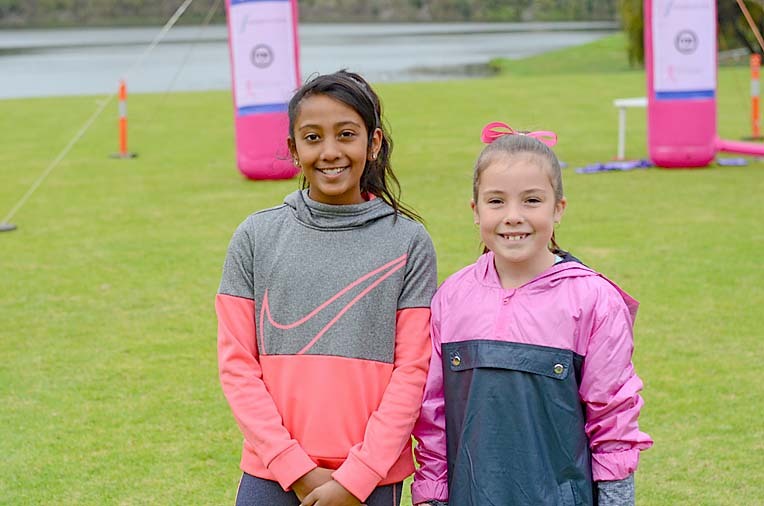 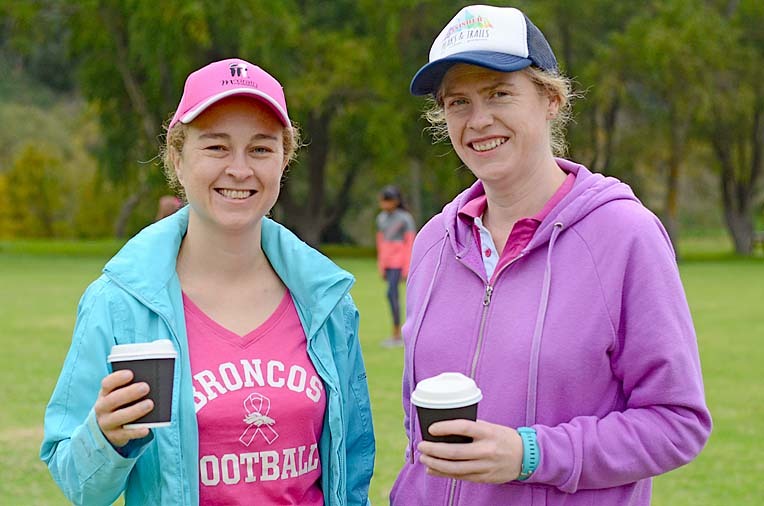 Families and friends wore vibrant shades of pink to “walk all over breast cancer” at the annual fundraiser, opting to walk or run laps of a scenic 2km track. 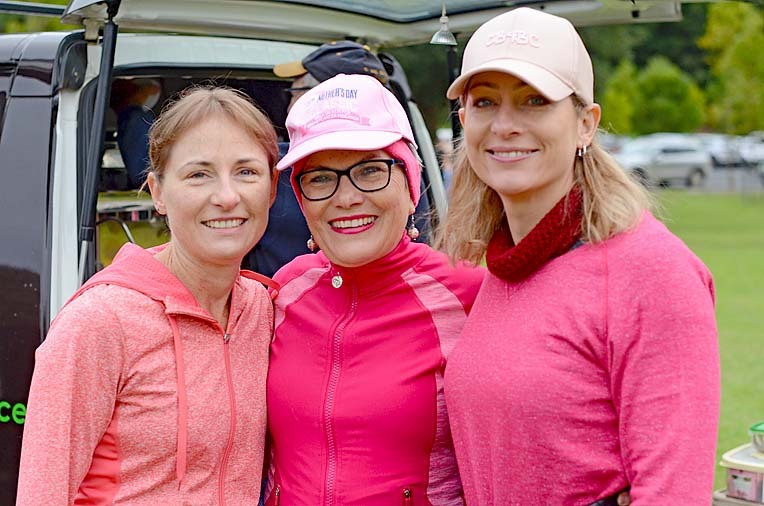 All funds raised by thousands of registered participants nationwide will be donated to the National Breast Cancer Foundation.